Your business deserve a clean carpet. Your Redding employees deserve a healthy carpet. Your Redding customers are happier and more open when your place of business is bright and clean. Win-Win Cleaning Services's commercial carpet cleaning in Redding California gives you what you want and your business needs. Embedded in your carpet are minute pieces of dirt, hair, dead skin, dust, mites, bacteria and more. There are many ways to clean your Redding carpet, but Win-Win Cleaning Services utilizes the most effective products and methods available today. 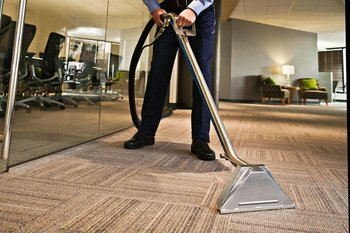 When it comes to fast thorough commercial carpet cleaning in Redding California, no one beats Win-Win Cleaning Services's commercial carpet cleaning service.